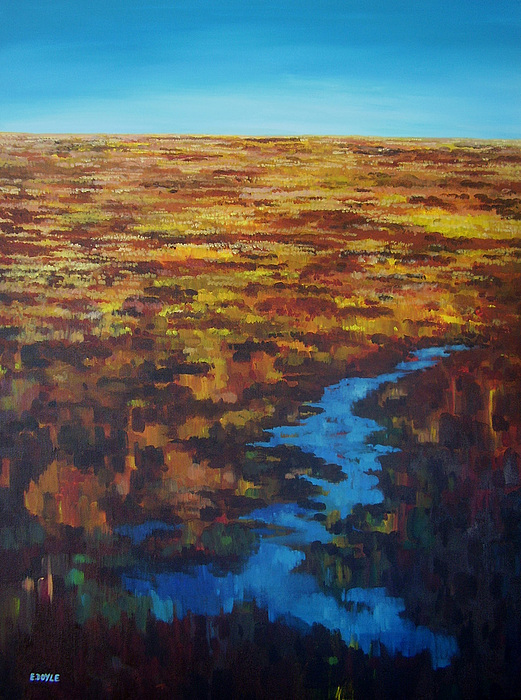 Bog Pool is a painting by Eamon Doyle which was uploaded on January 13th, 2010. This is a small pool in a bog near where I live, the dark waters of the bog caught the reflections of the sky wonderfully. There are no comments for Bog Pool. Click here to post the first comment.